My Birthday Bash is coming to an end!! So Sad… But! I have a new kit to show you today!! Mine It! 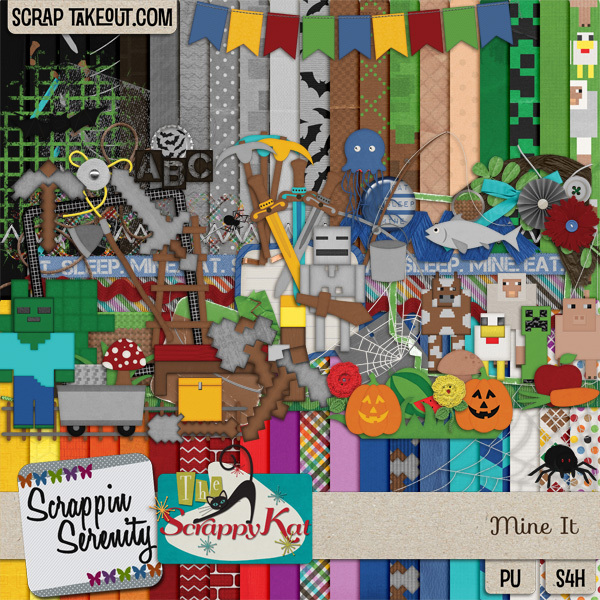 This is a Collab kit between Scrappin Serenity & The Scrappy Kat! 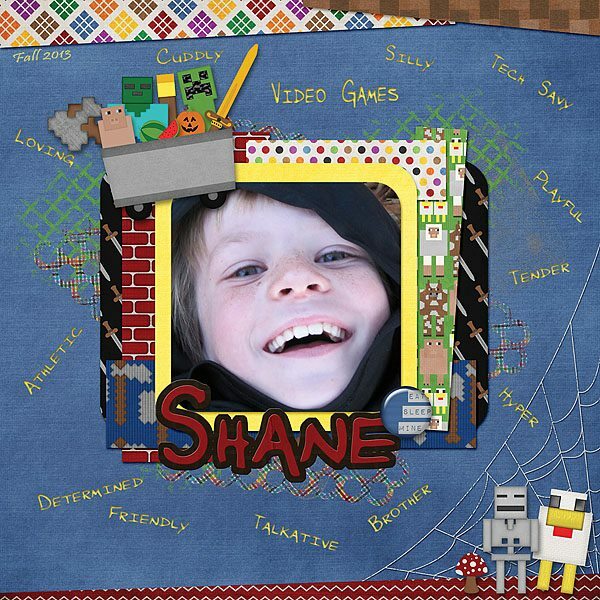 We decided to come together and create a kit that would help us scrap the memories our families have made while playing one of our favorite Games!! Mine It has 22 Solidish Papers, 18 Patterned Papers, 77 Elements, & an Upper Case Alpha & Numbers! It’s S4H/S4O Friendly Too! 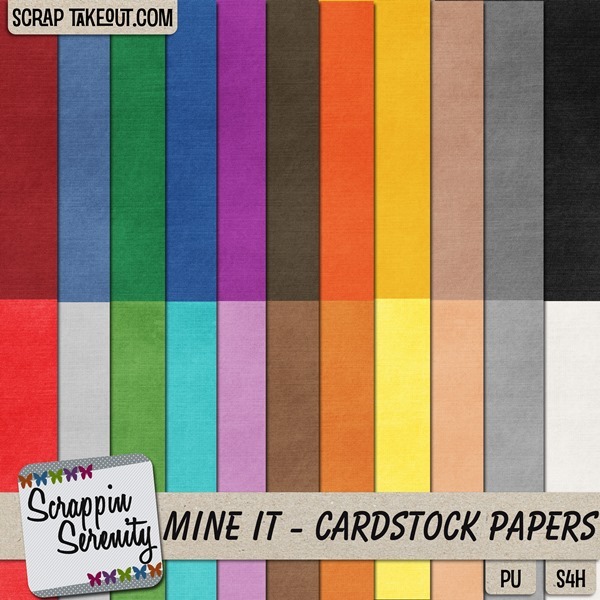 You can get these Cardstock Papers FREE, until the end of November, just for purchasing the kit! 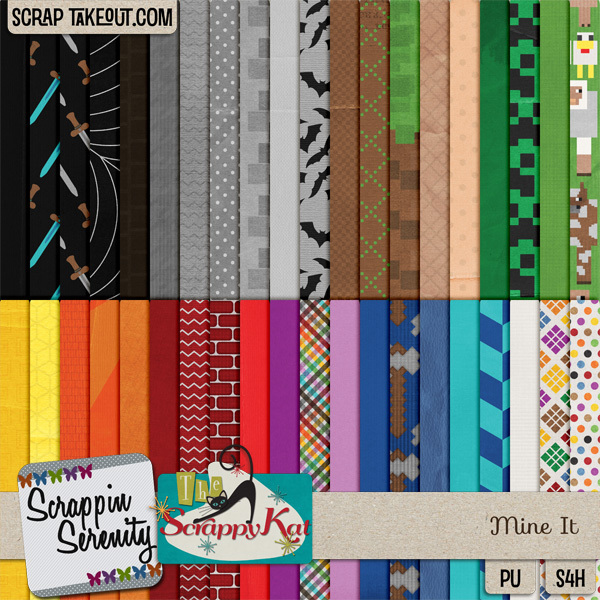 And we have a matching 6 Page 12×12 Quick Page Set! Don’t forget my birthday sale going on right now! So you can get this new kit for 50% off!! Remember to keep sending me those layout links! 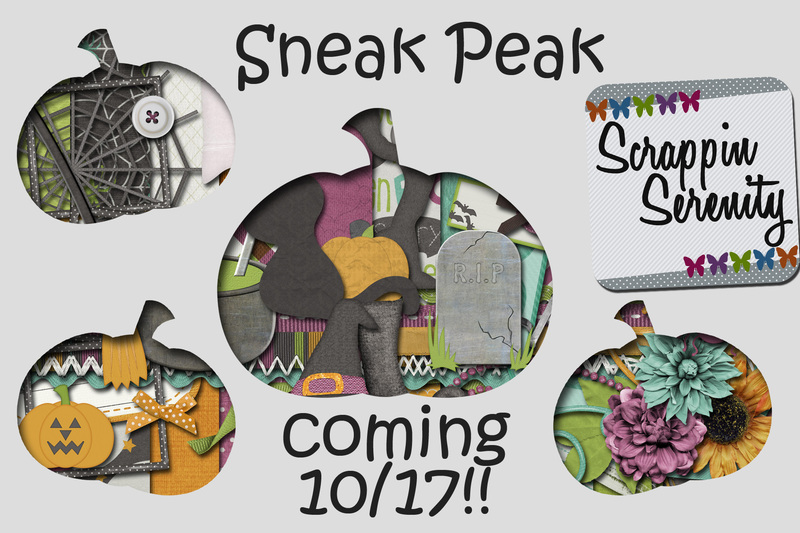 This entry was posted in Birthday Bash, Freebies, New Release on October 31, 2013 by christiedawn. Happy Halloween!! I hope y’all stay warm tonight Trick or Treating!! Are you gearing up for iDSD yet? I’m trying to get my wish lists made already!! 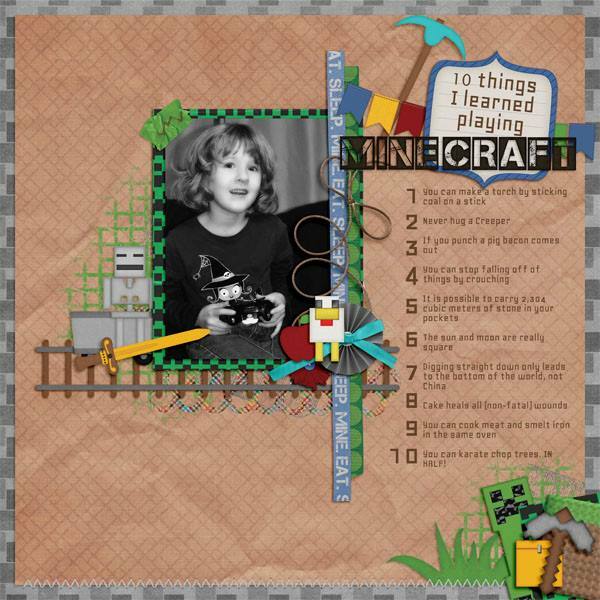 This entry was posted in Birthday Bash, Freebies on October 30, 2013 by christiedawn. The Birthday Sale is still going strong! Have you picked up any goodies yet? 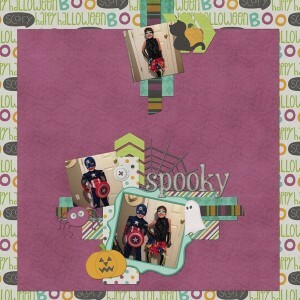 This entry was posted in Birthday Bash, Freebies on October 29, 2013 by christiedawn. It’s Day 3 of the Birthday Bash! 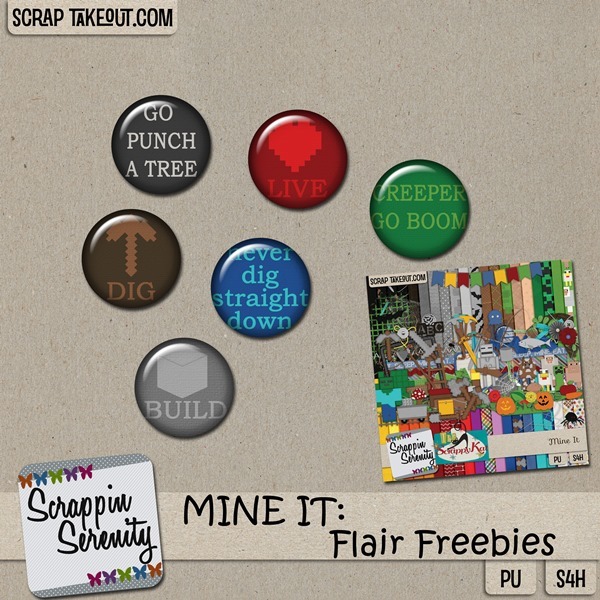 Have you picked up the First two Freebies yet? 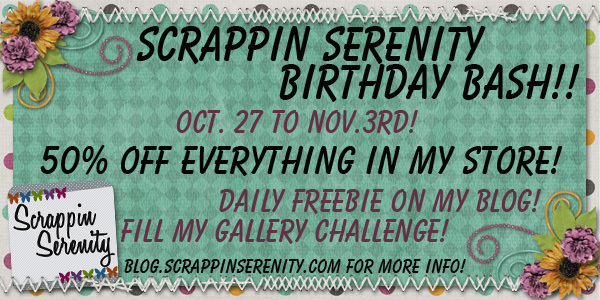 Have you taken Advantage of my Birthday Sale yet?? 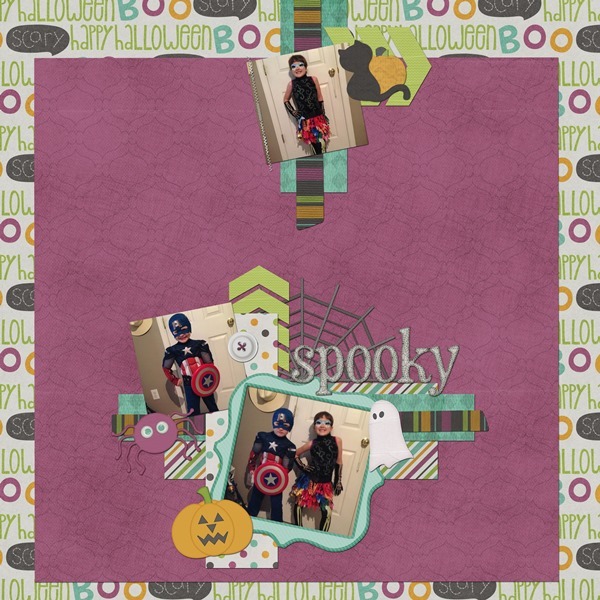 This entry was posted in Birthday Bash, Freebies on October 28, 2013 by christiedawn. Well…today’s the day… the day I celebrate the 1st Anniversary of my 29th Birthday! 🙂 Or the Big 3-0 as my kids like to point out!! But let’s get on with the Party! Don’t forget, I have a pretty big sale going on right now! 50% off my Whole Store!!! 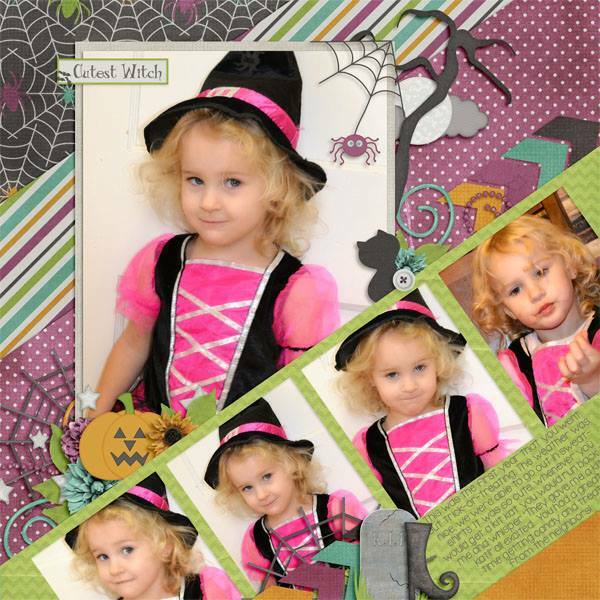 This entry was posted in Birthday Bash, Freebies on October 27, 2013 by christiedawn. Hey Everyone! I’m super excited about my birthday week, (and yes, I truly believe one should have a birthday “week”). hehe. 🙂 It may be my birthday, but y’all get all the presents! 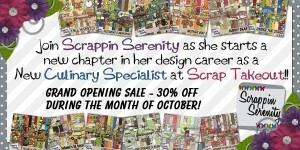 First, I have a pretty big sale going on right now! 50% off my Whole Store!!! 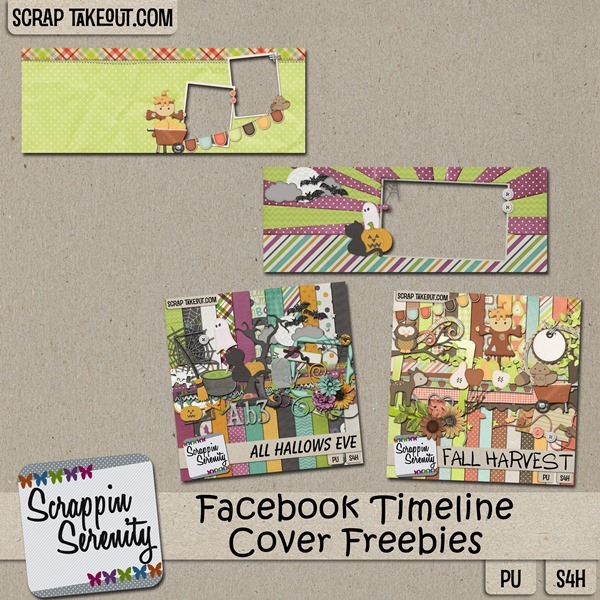 Here’s today’s freebie… it comes to you from my Fall Harvest Kit! To download, just click the preview below! 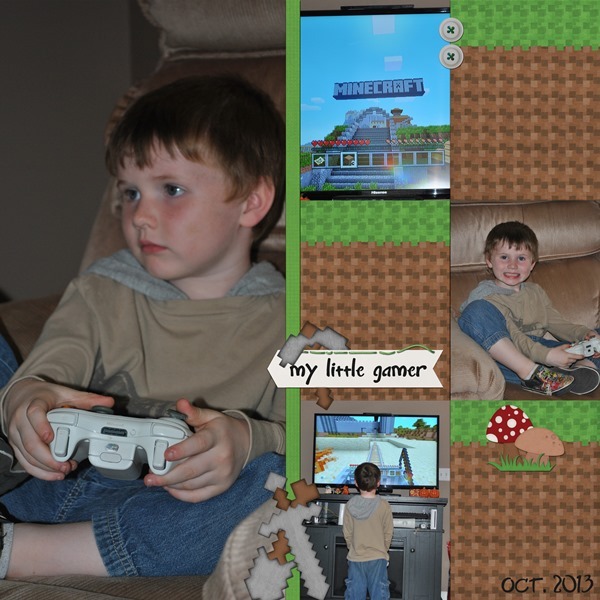 This entry was posted in Birthday Bash, Freebies on October 26, 2013 by christiedawn. 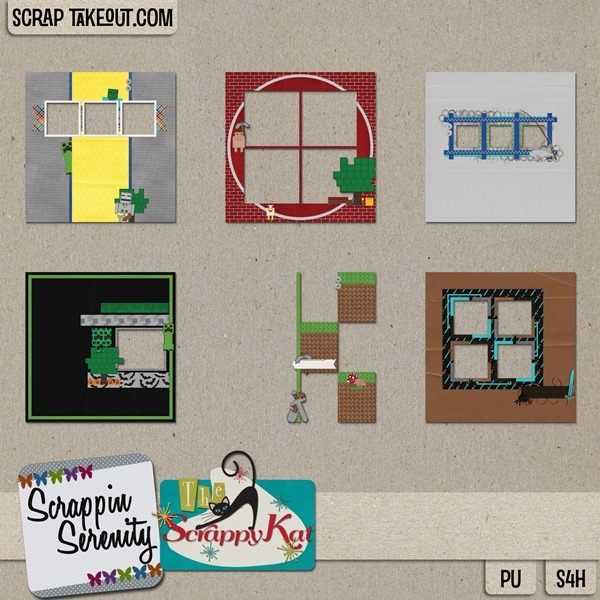 Products to the Scrappin Serenity Gallery at Scrap TakeOut & Earn 25 Cents per layout! 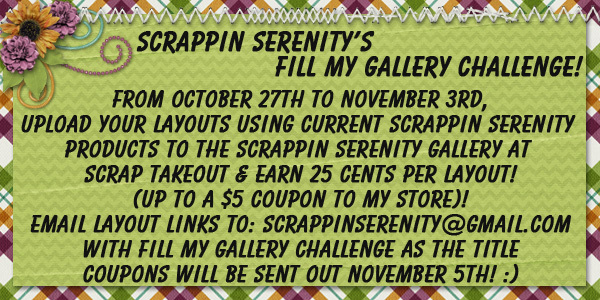 (up to a $5 coupon to my store)! 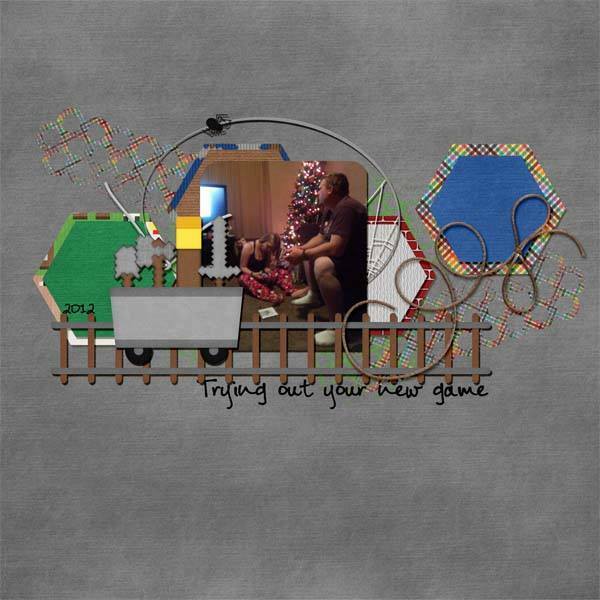 This entry was posted in Birthday Bash on October 24, 2013 by christiedawn. I finally have a new kit out! It’s called All Hallows Eve! 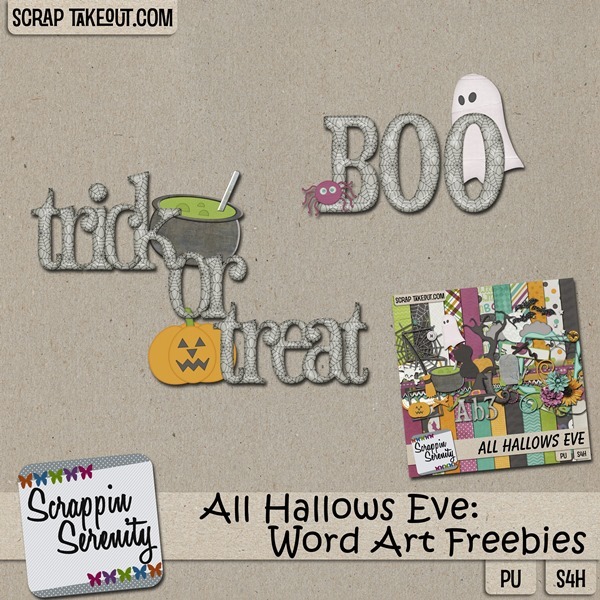 Pick up All Hallows Eve to help you scrap all those Spooky Memories made this month! All Hallows Eve has a Full Alpha, 10 Patterned Papers, 6 Solidish Papers, 6 Cardstock Papers, and 40 Elements! It’s S4H/S4O Friendly too! 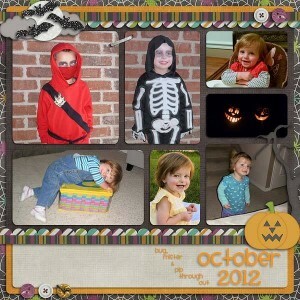 Check out all this cute Eye Candy from me and my CT! 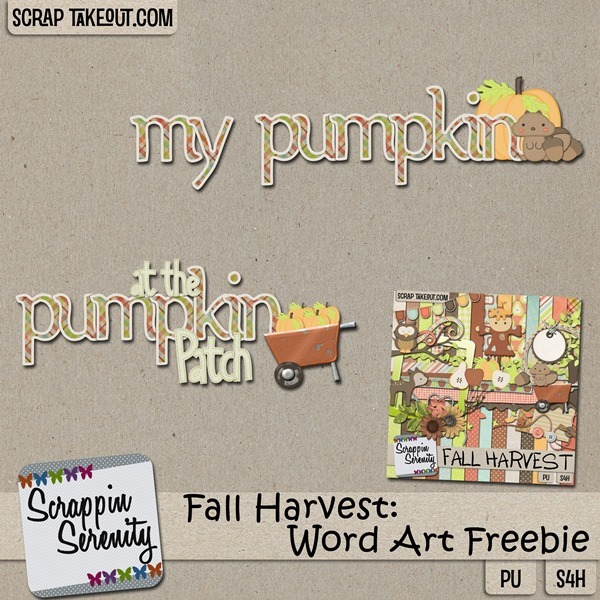 This entry was posted in Freebies, New Release on October 17, 2013 by christiedawn. Hey Everyone! I finally have a new release coming out! I feel like it’s been FOREVER since I had something new! And I want to give you a chance to win it! All you have to do is leave a comment here on this post! 🙂 And I’ll pick a Winner sometime on Friday! 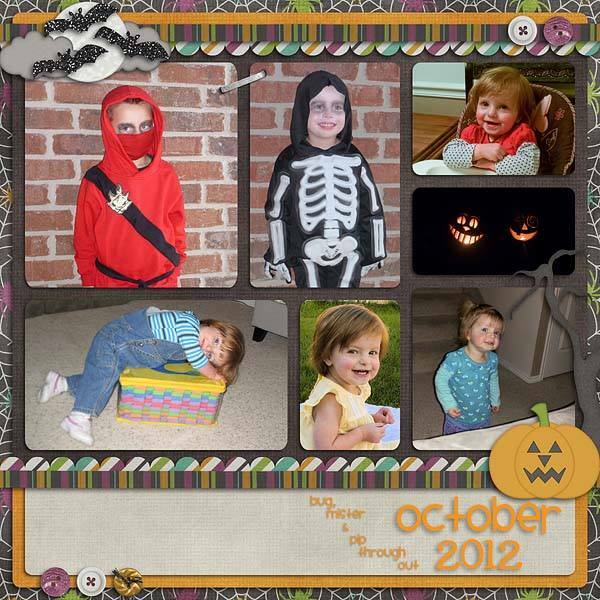 This entry was posted in Chance To Win on October 16, 2013 by christiedawn.